Purple Rose. By artist Sneha Athreya. Watercolor on Canvas. Sneha Athreya showed a knack for painting, crafts and computers at an early age. By age six she was already drawing pictures of her favorite characters from memory. 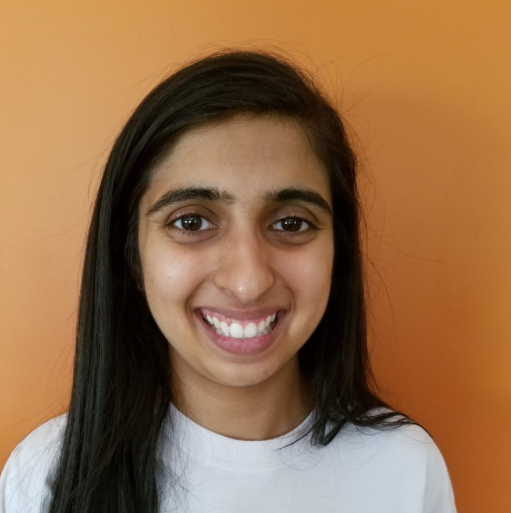 Diagnosed with Autism (learning, attention and anxiety disorders) when she was 3 years old, Sneha received in-home Behavioral therapy for nearly 11 years under the supervision of her parents, primarily her mom. In the past 4 years she has blossomed into a talented a young water color artist and oil painter under the guidance, love and care of Ms. Lassie Corbett.